We employ child-centric methodologies to create the optimal learning path for each student. We tailor the lessons for each subject to the specific child’s level so that they can work at their own speed. We use the latest tools and technologies to create the best environment for learning for each child. Our learning is based on the latest confirmed research about how students engage, think and learn at all levels of their academic careers. 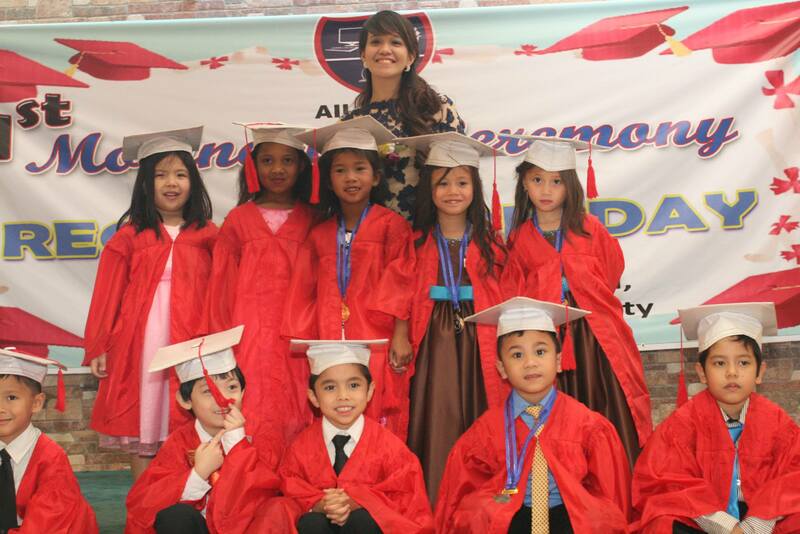 We bring the best of the American core curriculum, enhancing it to meet the Philippine education requirements. We believe in continuous improvement at all levels, including our teachers and provide professional development as one of the key benefits to our staff.